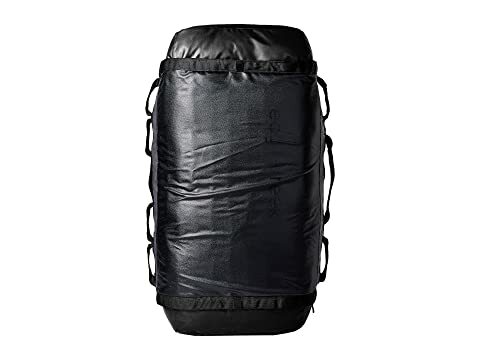 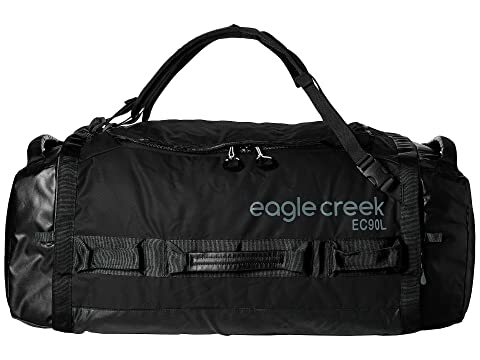 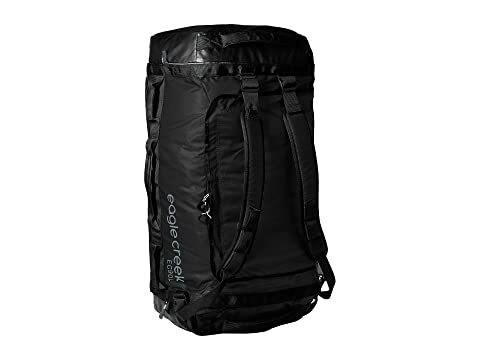 The Eagle Creek® Cargo Hauler Duffel 90 L/M will get your cargo from point A to B safely and in style! 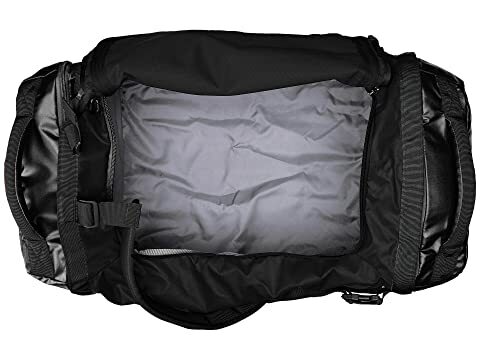 Sizeable easy-access zippered end pockets for gear organization. 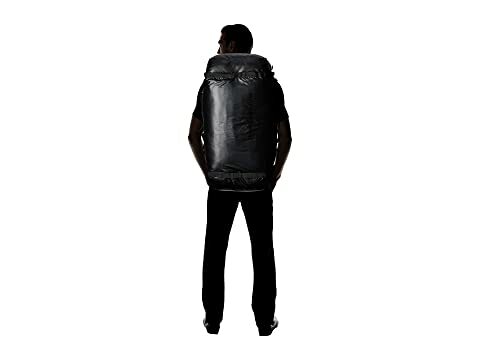 10 lockable zippers with storm flap shield zipper from rain.